It only lasted a brief moment. 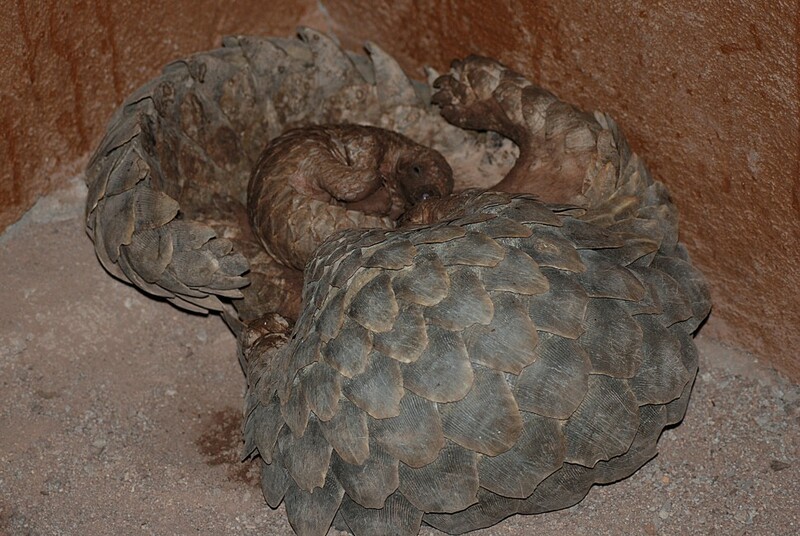 Roxy, a pangolin that had been rescued from the illegal wildlife trade by the Rare and Endangered Species Trust (REST) in Namibia uncoiled herself. 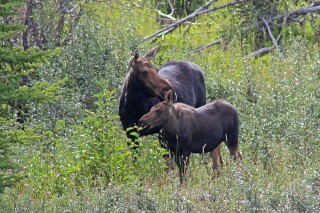 I had my camera ready, and snapped a quick picture of her recently born baby as it nursed. Roxy quickly wrapped herself around the youngster again, protecting it with her hard scales. Seeing an adult pangolin is a rare thing, to see one nursing a week old youngster, even more remarkable. 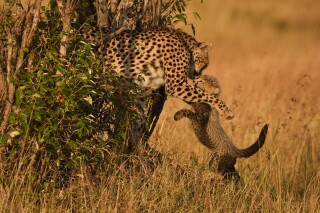 Since my visit, Roxy and her baby, Katiti, as the youngster was named, have gone on to great things. While Roxy returned to the wild, Katiti was featured in the lead story of Africa Geographic, bringing the plight of the pangolins to a wide audience. He is also serving as a comfort to rescued pangolins that come through REST, and he is helping to teach the Herero people of central Namibia about this remarkable species. Subscribe me weekly & freely is ok,with many thanks . 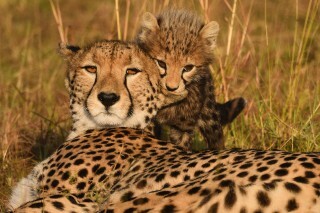 I am going to Namibia in July and would love to chat about it. If you could email me when you get a chance that would be great! did they ever find him after the battery pack died ?